Kids Clothes Week Challenge is wrapping up. In my dream world, I would have gotten more done. But I’m happy with the pieces I did create. And as soon as the weather and my kiddos cooperate, I’ll show them to you. 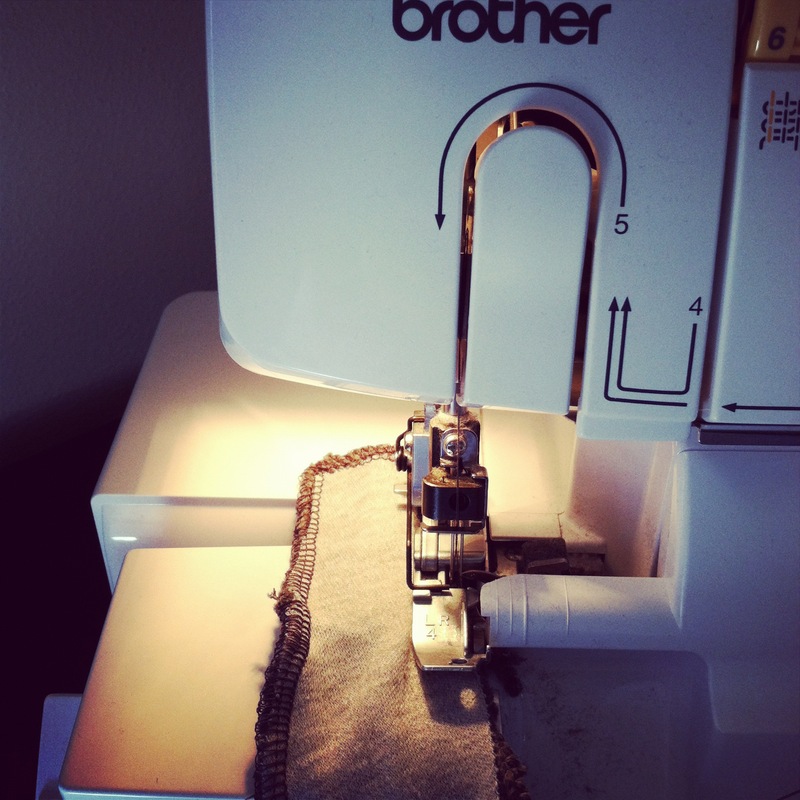 Did you sew anything for KCWC? Previous postKids Clothes Week Challenge – It’s Back! can’t wait to see what you made! 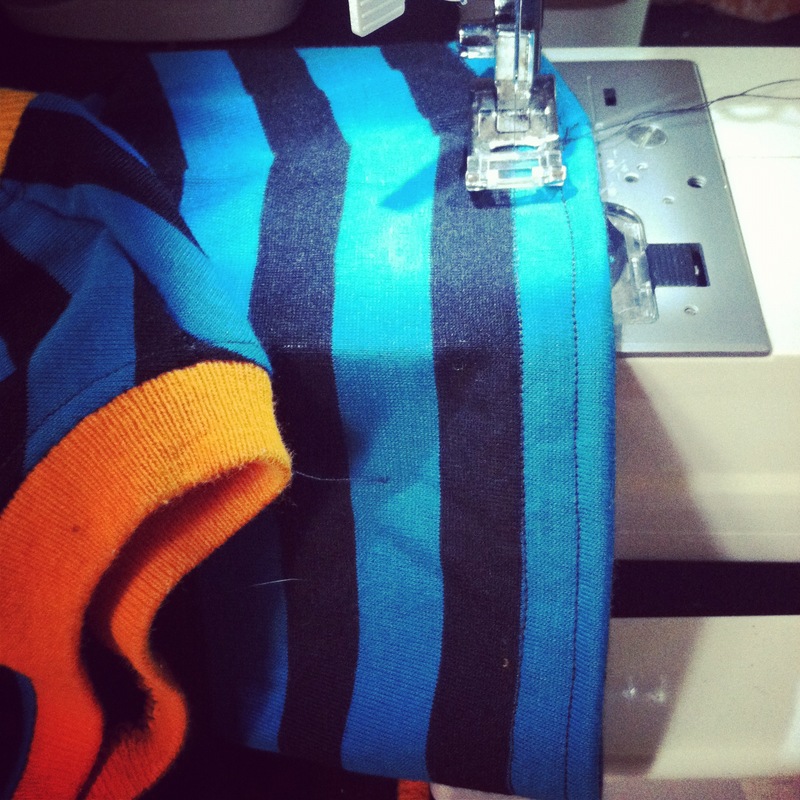 I have recently acquired a serger but have yet to learn how to use it! Nicole, it was MUCH easier than I thought it would be! What kind did you get?? When the kids don,t nap we moms don’t sew or get much done around the house. I was able to sew until Friday but have not post that day pieces! I like your blog!